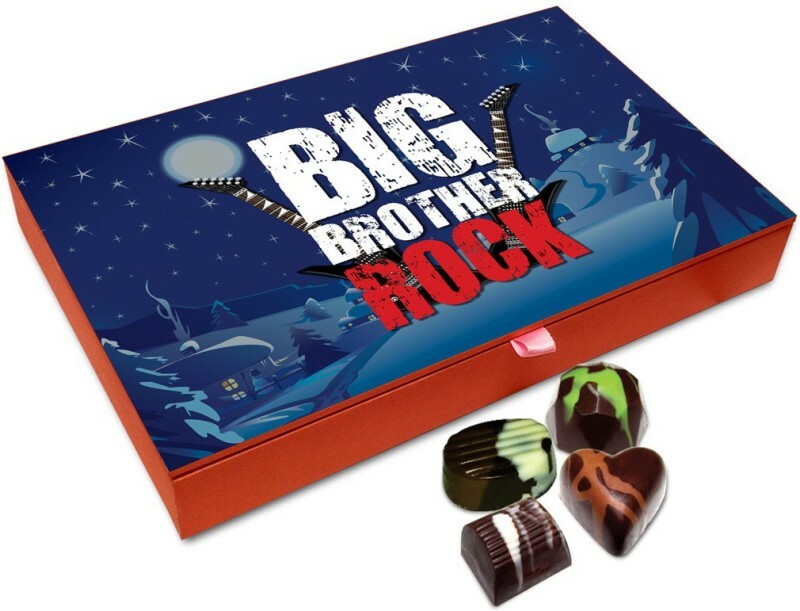 The Chocholik Rakshabandan Gift Box - Big Brother Always Beside Thanks Chocolate Box For Brother / Sister - 12pc Truffles(144 g) is available on Flipkart. 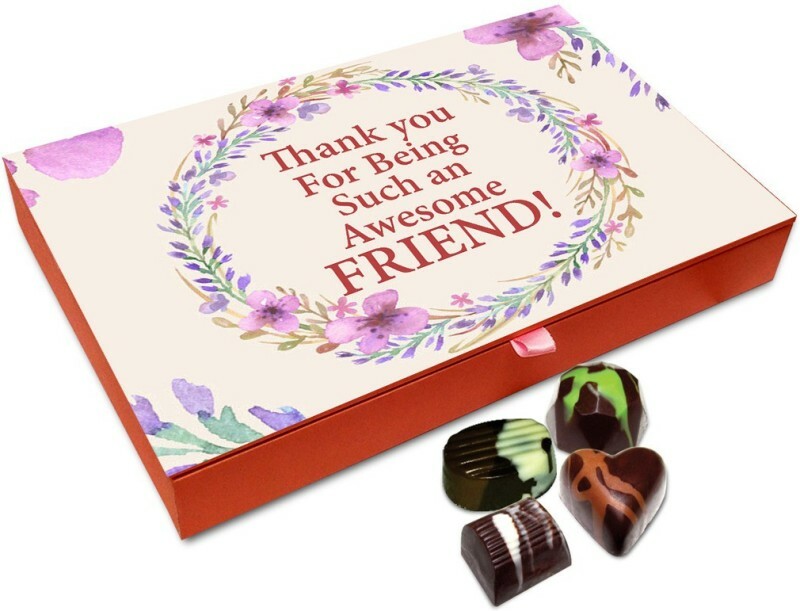 Buy Chocholik Rakshabandan Gift Box - Big Brother Always Beside Thanks Chocolate Box For Brother / Sister - 12pc Truffles(144 g) online in India for the lowest price. You can also avail the options of Cash on Delivery (COD) and EMI on purchase of this product. 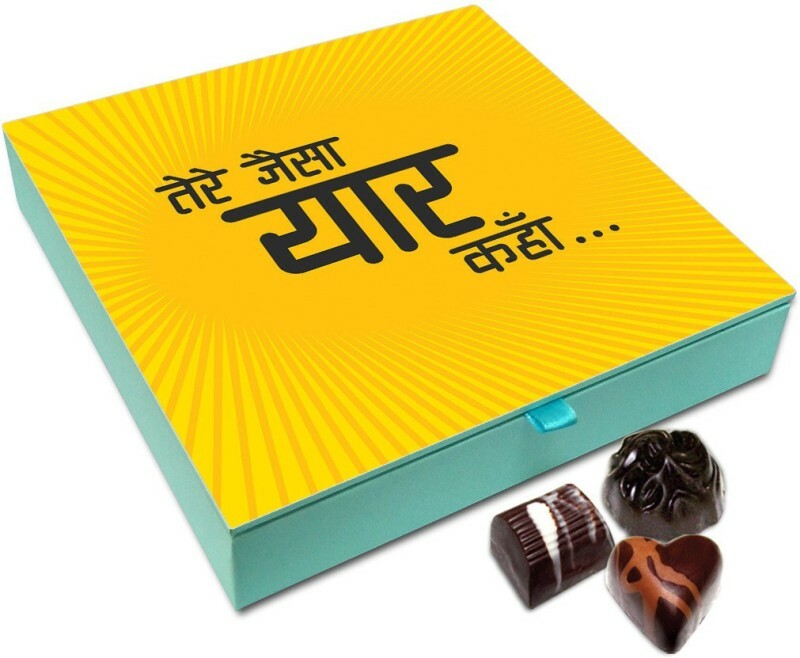 Take this rakhi season to not just express love for Bhaiya but also let your Bhabhi know how blessed you feel having her in your life with this chocolate box. 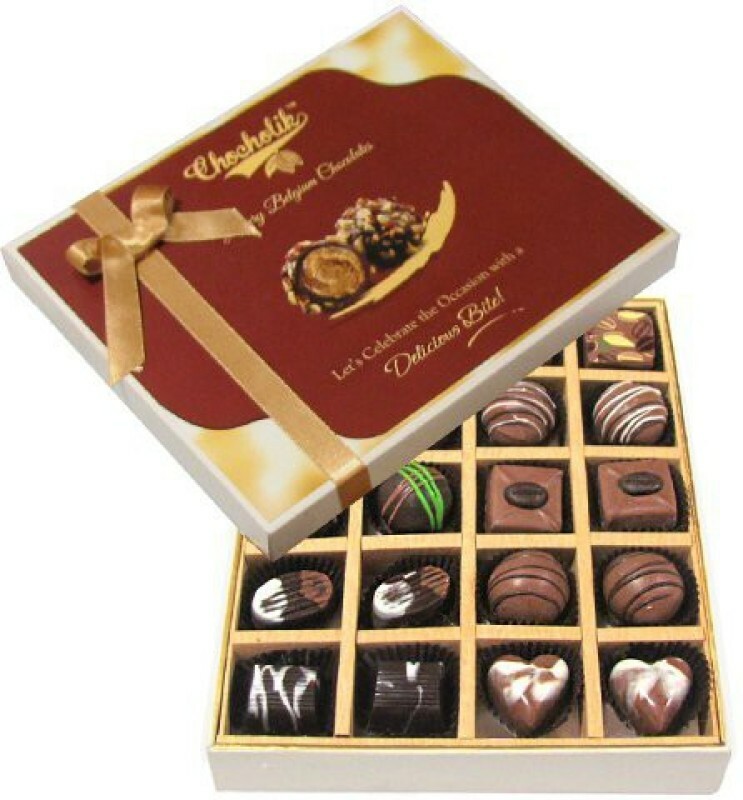 Chocholik Rakhi Chocolate Gifts are An Amazing Gift to Send to your Brother, Sister. Send These Rakshabandhan Gifts to Your Brother or Sister surprise them with amazing quality and packing. Best Rakhi Gifts for Brother and Best Rakhi Gifts for Sister.